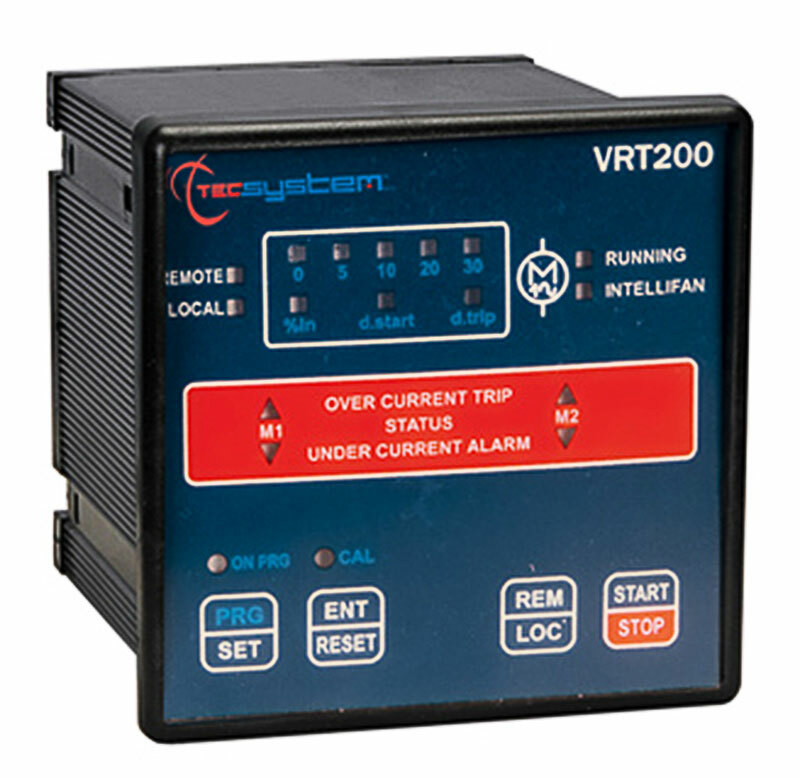 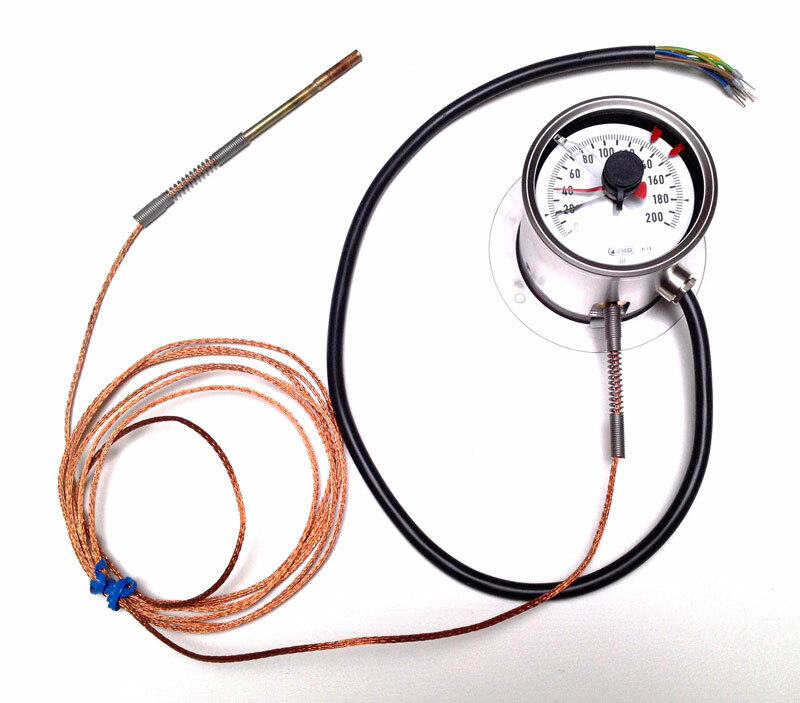 Electronic microcontroller based unit for the temperature control of MV dry type and cast resin transformers. 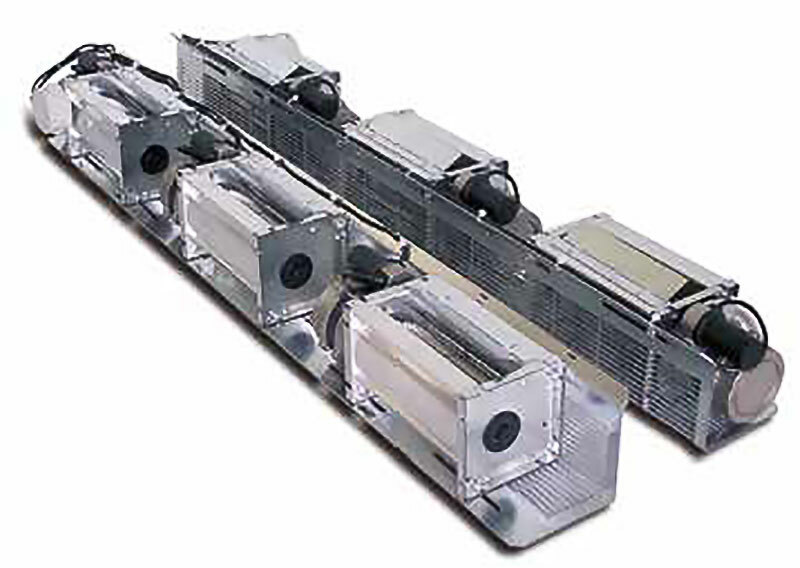 Developped with layout and advantages of the New technology Platform (dual display, new microcontroller with increased operational capacity and data management), the unit ensures high levels of protection to electromagnetic interferences and ease of use which have made it the standard for this application. 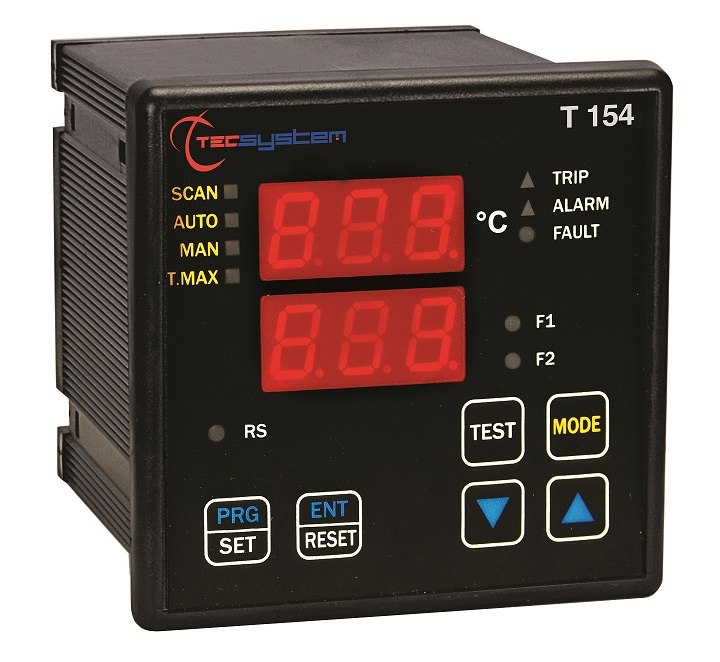 The T154 maintains the standard 4 Pt100 inputs (3 phase transformer and a fourth option for the core or the ambient temperature), and 4 dry contact relay outputs, ALARM and TRIP, FAULT signal operation and start ventilation system (FAN).